This content has an updated and improved version. Visit our new page. Sugar is a very interesting food indeed. It has a lot of implications, when thinking about the satisfaction we feel by eating food. Ever since their existence on Earth, humans have lived without sugar, for about 100,000 years, until New Guineans successfully domesticated sugarcane, around 6,000 BC. The cultivation of sugarcane slowly expanded after that, but it was still limited to South Asia and very small areas in the Mesopotamia and Mediterranean area, until around the 15th century. According to “Sugar & the Slave Trade,” Europeans had access to probably less than a pinch per head for the whole history, before the 16th century. England first saw sugar in 1319, Denmark in 1374, and Sweden in 1390. Obviously, the prices were outrageously high. The sweetners humans had before sugar were honey, dates and fruits. So basically our body was designed based on a world without sugar. It did not expect large amounts of sugar to be ingested. Then, something happened in the 15th century that changed our diet completely, and irreversibly: Europeans discovered the Caribbean islands and South America. Since the climate was suitable for growing sugarcane, they rapidly expanded sugarcane plantations, which increased the amount of refined sugar on Earth drastically and exponentially. According to the article “Sugar Love” by the National Geographic, the average sugar consumption by an Englishman increased by 25 times, from the 18th century to the 20th century. An ingredient unavailable to most of us for tens of thousands of years suddenly became something indispensable in our diet, in a matter of a couple of centuries. This was a drastic change to our body. Why do we like sugar so much? Obviously, it’s a carbohydrate, the source of energy. It helps keep our body running. That’s why it tastes so delicious. But why can’t we stop eating it even after we’ve ingested enough calories? Why does it taste so addictively good? One of the reasons is the characteristics of refined sugar, which is a pure (or almost pure) form of sucrose. Sucrose is a disaccharide, which consists of glucose and fructose, and fructose is the sweetest of all naturally occurring carbohydrates. Because sucrose is in such a pure form, it’s broken down into glucose and fructose very easily in our body. It’s almost painless the way our body processes refined sugar. It is a bit like driving a car on a street without stopping at the red lights. Our body processes refined sugar, or pure sucrose so fast that nothing can stop it. Whereas the pleasure sugar brings to our body is intense and instantaneous, it causes insulin and blood sugar levels to skyrocket. You are driving so fast that you don’t notice that you actually ignored the red lights, until you went passed them. While the speed and the excitement is addictive, you cannot retroactively correct your traffic violation. By the time you know, the other parts of your body are frantically working to digest all the glucose you ingested: it’s way more than you can deal with. The end results are obesity, diabetes and/or other complications. No other naturally occurring foods come with such a high glucose/fructose concentration. If a fruit includes 10% glucose and 10% fructose, the rest (80%) is fiber (or other elements). Our body has to digest fiber in order to absorb the glucose, but fiber is not easy to process. It takes time. Unlike refined sugar, which can ignore so many red lights along the way of our digestive system, fruits with fiber would have to stop at each red light. It turns out that sugar not only affects our taste system, but also affects our digestive system. 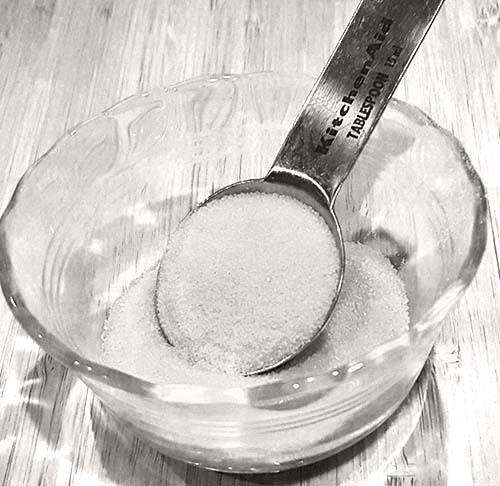 For taste system, sugar requires little arousal, since it’s flavor is so intense. What about our digestive system? As described earlier, it requires almost no efforts to break down sucrose: no arousal is needed to perform this task. But on the other end, sugar puts excessive burden and stress when it’s time to take glucose into our body cells. Because of it’s inconceivably pure form, sugar induces extreme reactions in our body. It gives intensive and instantaneous pleasure to our sensory system. At the same time, it makes some part of our digestive system almost asleep, and stresses out other parts tremendously. Maybe sugar is good at confusing our body. Since it’s so powerful, it easily makes us forget where the amount of pleasure (or simply the amount of sugar intake) aligns with our optimal level of arousal for both our sensory and digestive system. It almost seems like our body will stay confused once it’s been confused. We all know that subtraction plays a critical role here, but it becomes very difficult once you are too used to ingesting a lot of sugar. If that’s the case, is there a time when it’s not so difficult to ingest so much? 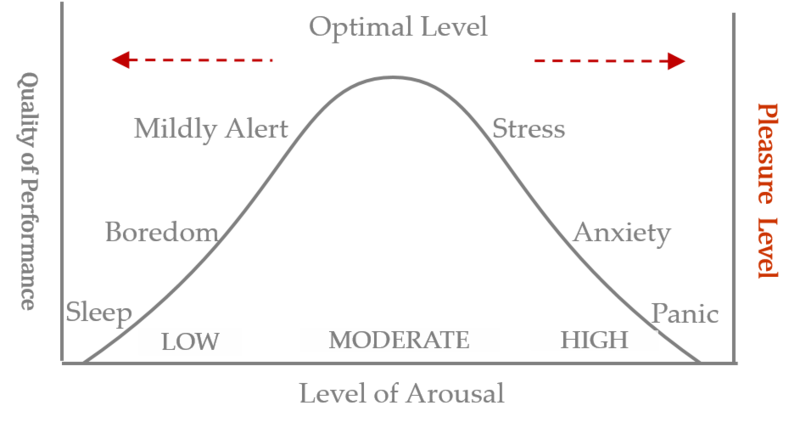 Can we train our body so as it can know its optimal level of arousal when ingesting food? Plum Organics has an idea.